Q-Fil Syringe Filters set the new Quality standard for today's laboratory syringe filters. 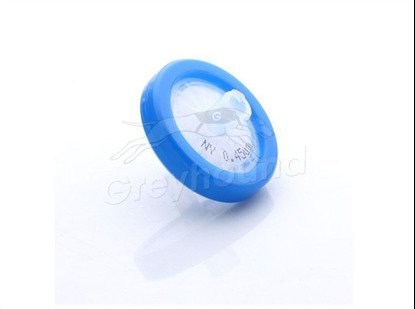 Manufactured from the highest quality medical grade, high density polypropylene. 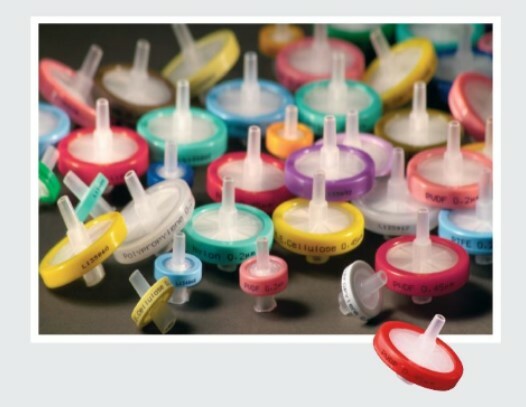 Q-Fil Syringe Filters provide excellent chemical compatibility with acids, alcohols, bases, ethers, glycols, ketones and oils, with maximum operating temperatures. Every colour-coded filter is printed with details of the membrane material and its pore size on the face of the filter and every box is labelled with the batch number making them ideal for traceability, GLPs and validation purposes.